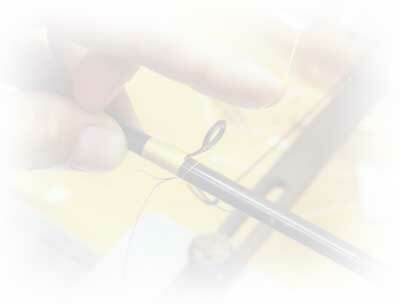 To find a rod or reel repair person or rod builder in your local area, use the drop down menu to select your state or province. The persons listed in this directory are independent business persons and you should contact them directly for your rod repair or custom rod needs. TackleWorks provides this directory as a service to the fishing public but is in no way connected to or in business with any of those listed here.